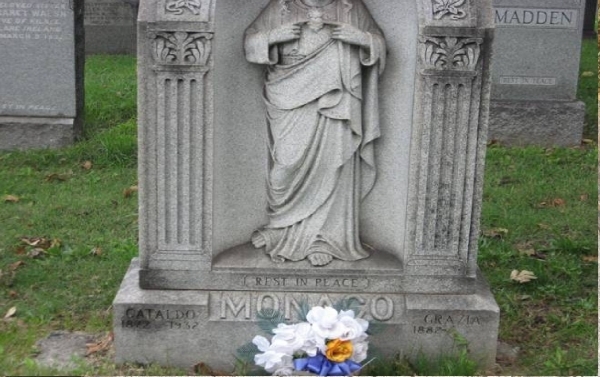 Looking For The Best Memorial Engraving Services In Queens NY? 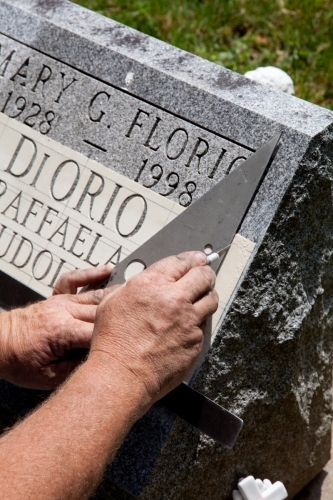 If you're in need of memorial engraving services in the Queens NY area, we'd love to help you and your family in this time of need. We have over 60 years of experience, and from our family to yours - we look forward to honoring your loved ones in a way that will showcase their legacy for years to come. 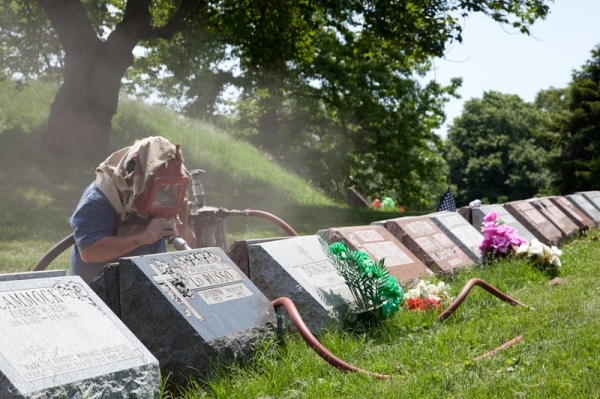 We appreciate the opportunity to serve you and take extreme pride in creating a memorial that will last forever. 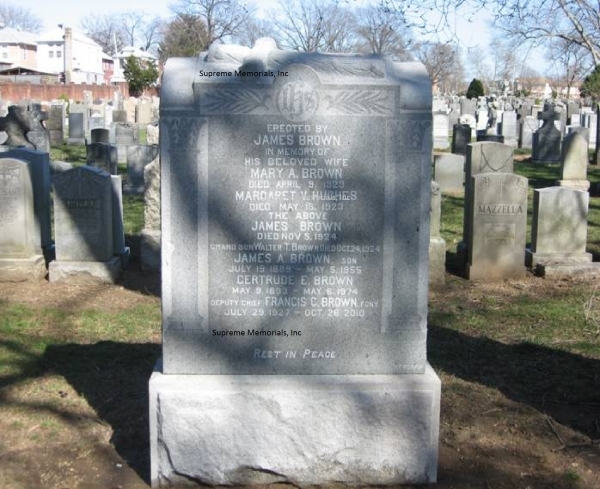 Our Team specializes in monument restoration here in the New York and New Jersey tri state area. 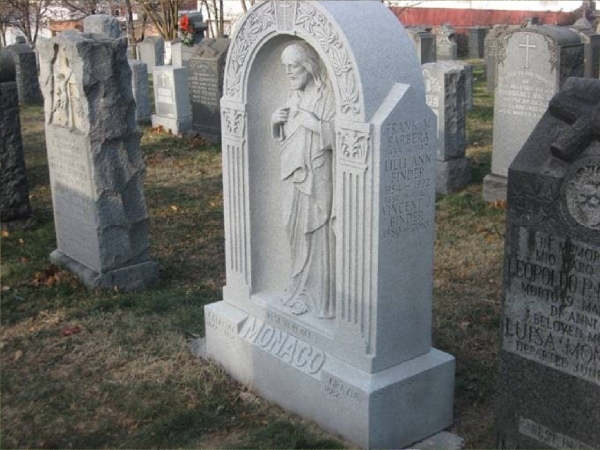 We have over 63+ years experience in the monument engraving and cleaning of gravestones and monuments. 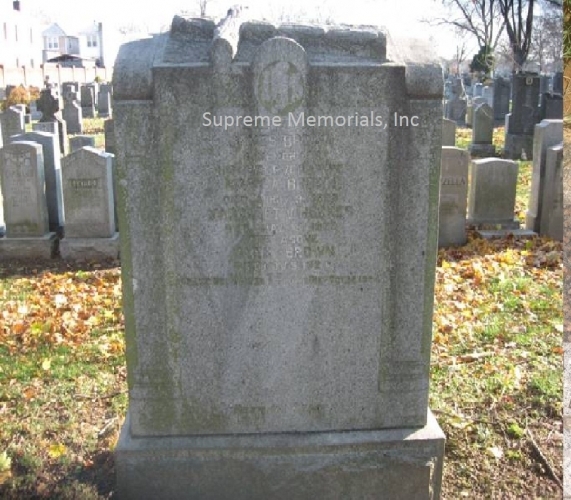 Supreme Memorials, Inc has successfully restored and cleaned well over 10,000 monuments.